Starting November 1st, 2014 , Citizens for Animal Protection (CAP) will open a clinic which will provide basic vaccinations, heartworm testing, deworming, nail trim and sell flea/tick and heartworm preventative for pets. The clinic will be open every Saturday from 9:00 am to 1:00 pm and animals will be seen on a first come basis. 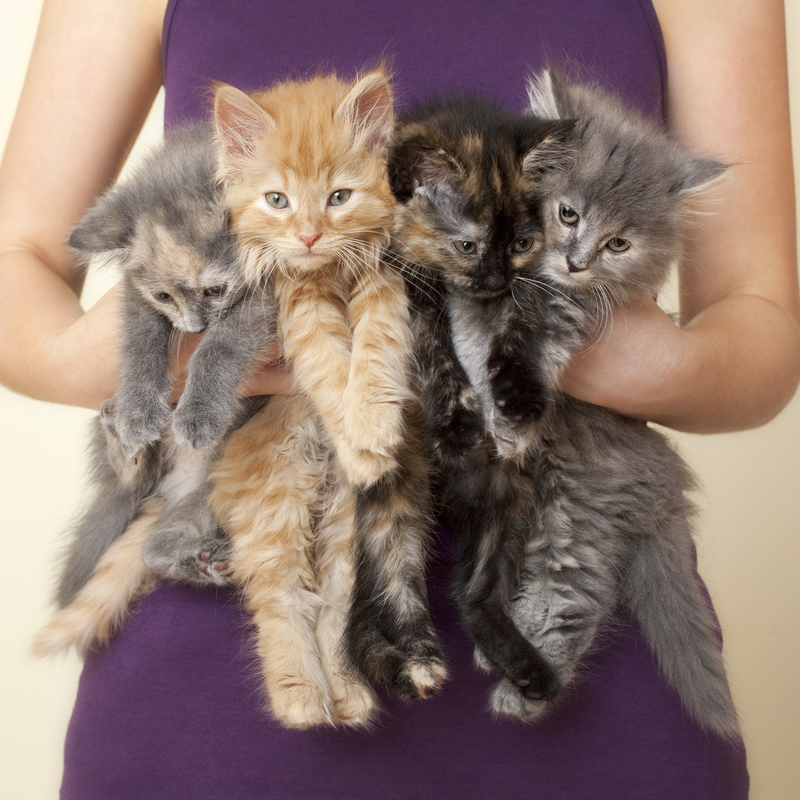 All cats must be in carriers and dogs on leash. Citizens for Animal Protection is located at 17555 Katy Fwy. Houston, 77094, on the south side frontage road of I-10 east of the Barker Cypress Exit. The clinic is located in the building behind the main shelter. “The vaccination clinic will not provide treatment for sick or injured animals and will not provide heartworm treatment. You must seek a full service veterinary clinic for any and all health issues.” advises JoAnne Jackson, Director of Operations for Citizens for Animal Protection. “There is a real need for low cost services in this area and CAP receives hundreds of calls each month requesting vaccinations for their pets. CAP’s Board of Directors determined that this was a need that we could help fill.” said Kappy Muenzer, Executive Director. Please visit www.cap4pets.org for more information about the clinic, adoptable animals and other CAP programs. 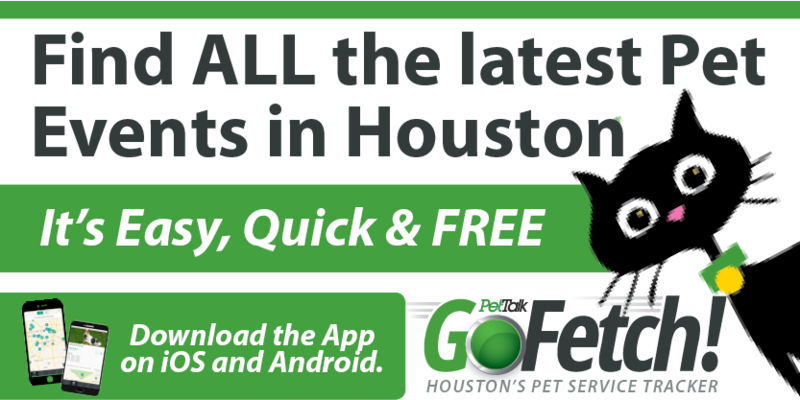 CITIZENS FOR ANIMAL PROTECTION has been serving pets and people in Greater Houston since 1972. CAP shelters and cares for over 9,000animals each year, offers pet adoptions seven days a week,provides animal rescueand lost and found assistance, educates the public on the need for spaying/neutering pets to reduce the pet overpopulation crises in addition to offering many other service programs with the goal of eliminating inhumane treatment and suffering of animals.CAP has been awarded a 4-star rating for sound fiscal management for the 12thconsecutive year byCharity Navigator, America’s premier nonprofit evaluator. Only 1% of the charities rated nationwide have achieved this exceptional distinction. Please visit www.cap4pets.org or call 281 497-0591.